Today we are cheering a shift in Google Ads security measures – Call Ads Fraud Inspections. The change they are introducing pertains to call only ads, specifically to call ads fraud. Anyone that uses this ad format knows that a high percentage of the calls that come in from these ads is either fake or just useless. 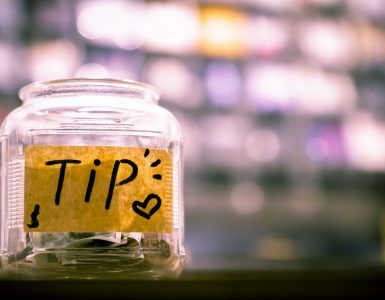 Plain and simple: Google Ads will start giving back some money to advertisers based on scammy phone calls through the call only ads and extensions. How will they know these are scammers? An email we received here at ClickCease yesterday reads: “In order to evaluate and improve call quality…we will begin recording a limited sample of your calls from call ads in the United States“. How will Google manage to listen in on Billions of calls a day? We can only assume some form of artificial intelligence or some qualification rules such as: If call duration is smaller than 2 seconds then call had no business intention. How they intend on doing this we don’t know but we are just so glad that they are taking a step in the direction of helping these advertisers. Call ads are somewhat of a click fraud no man’s land. Since the fraudulent party does not reach the advertisers’ website, it is impossible to collect data about the person. There are ways to help these advertisers and here at ClickCease we do this, but it is not as straightforward as the regular search ads. How much money will Google return based on their findings? Will their findings be accurate and include all the fraud? Will this be rolled out to more than a sample of calls? Will this only be available for USA advertising? We don’t know the answers to the questions above. 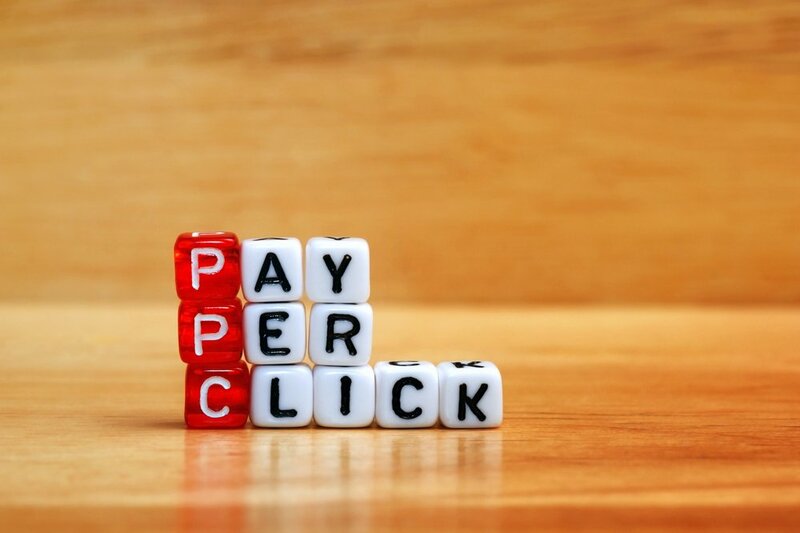 Based on our interaction and history with Google, we can assume that an advertiser which isn’t using a click fraud solution will not be fully reimbursed by the Google Ads platform…not in the least. Still, this is very exciting. The Google Ads blog has not mentioned anything about this initiative but we would expect this to be pretty big news. What if I am already using call tracking software for call ads fraud? There are multiple call tracking solutions in the market that provide session analytics and recordings. We would suggest you continue using this software as Google Ads will only record a portion of your calls and check them for fraud…also, not everyone advertisers in the USA. This initiative starts operating mid-November and if you want to be one of the first advertisers to enjoy this opting in now would be advised. 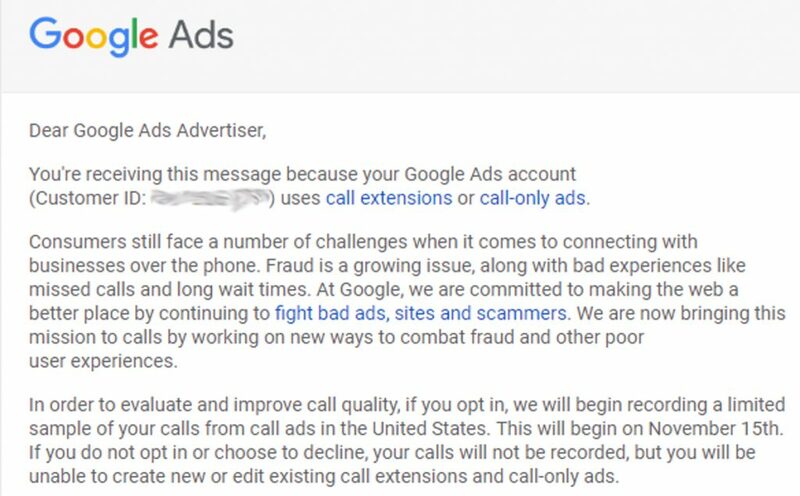 How to beat call ads fraud regardless of the Google Ads initiative? As we discussed above, call fraud is different to click fraud. We protect many of our advertisers call ads based on the IPs, devices and other red flags we detect on other campaigns that are not called only. When we detect fraudulent behavior, we apply the blocking to all types of campaigns. We will be looking closely to see how this unfolds. 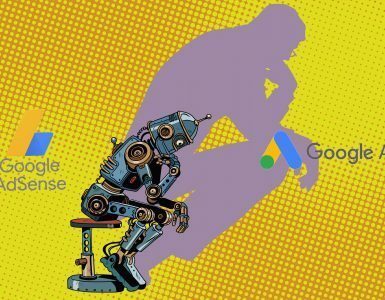 Will there be real value and paybacks to call ads users or is this announcement just a way for Google to alleviate some of the heat they have been getting for not dealing enough with fraud. 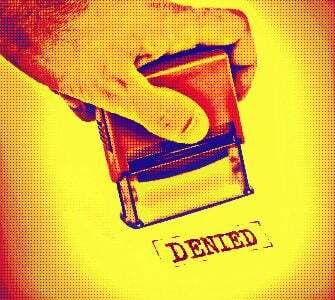 How to Block an IP Address on Google Adwords?